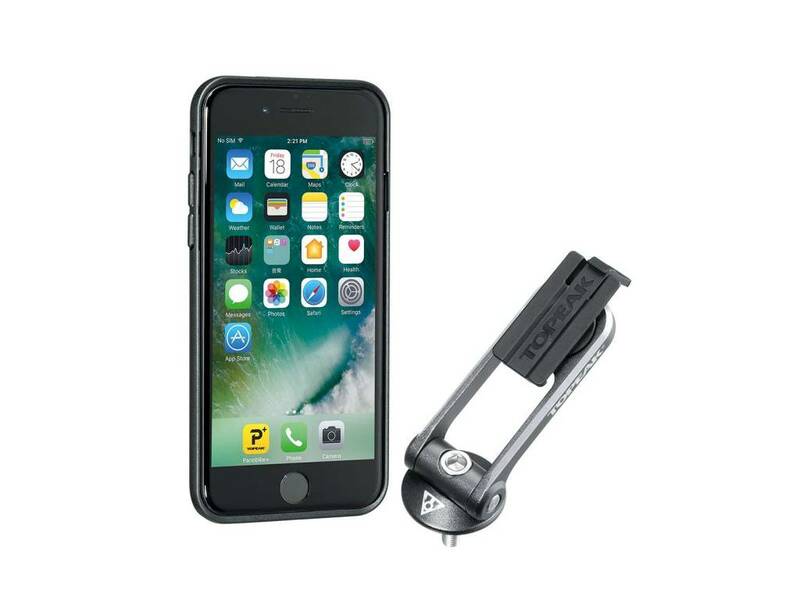 Clip in your iPhone to use as a cycling computer with apps, including the Topeak Panobike app, use it to navigate as a GPS device, listen to music, and much more while riding. The RideCase has a separate protective composite fiber panel which integrates with the high-grade engineering plastic exoskeleton to securely hold your iPhone while on the go. 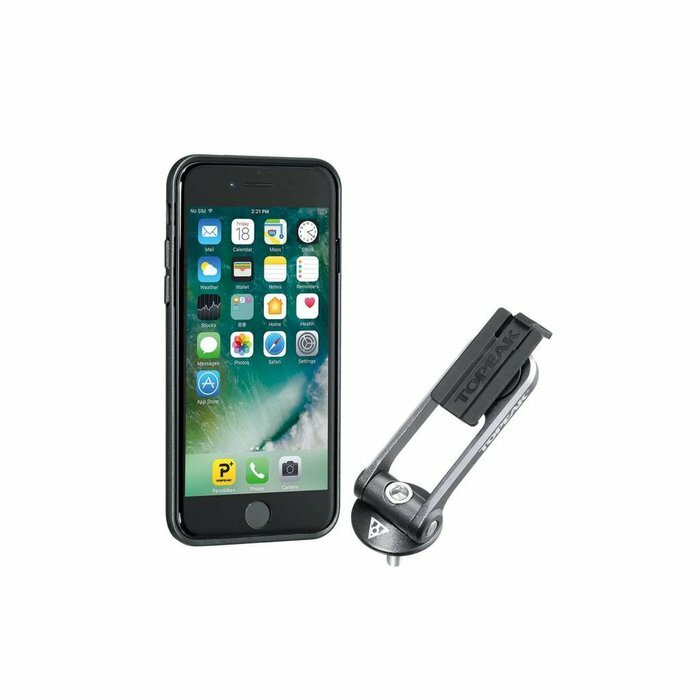 Its unique and full angle adjustable mount allows viewing in landscape or portrait orientation and lets you mount or remove the RideCase in seconds.